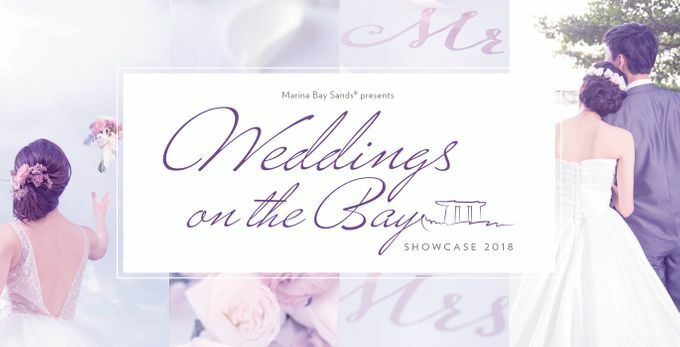 From wedding venues, banquets, photographers to wedding gowns, find everything you need for your big day at this showcase, which we have carefully put together with our esteemed exhibitors. Our wedding Specialists will also be present to answer all your wedding queries. Sign up for a 2018/2019 wedding package at the event to enjoy exclusive one-day-only offers and complimentary services for your wedding!